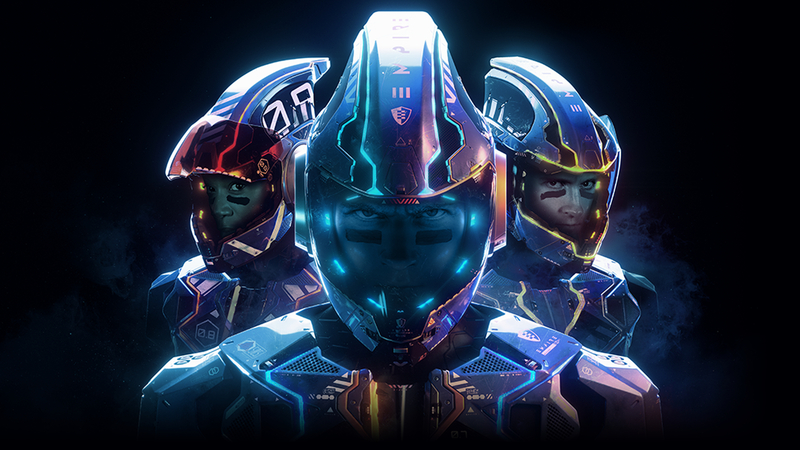 A sharply designed, smartly executed future sports game that matches simplicity with serious depth. 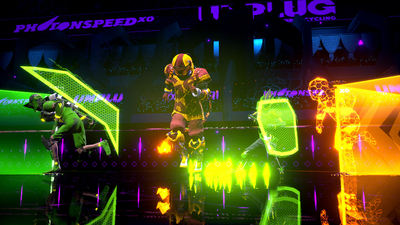 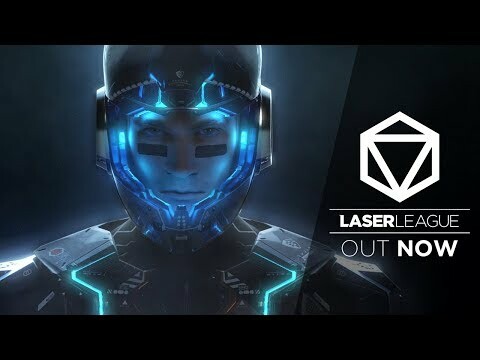 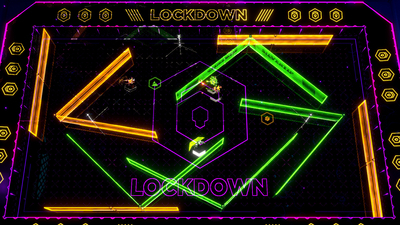 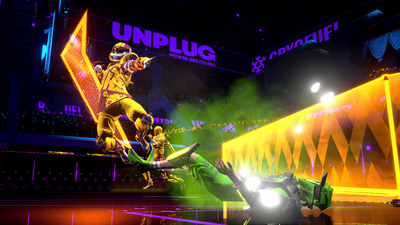 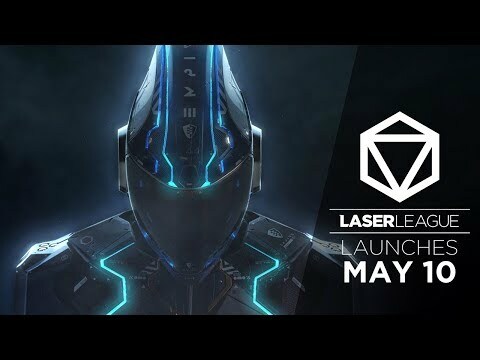 Laser League presents a simple but original idea done incredibly well, and I hope that its player base stays strong. 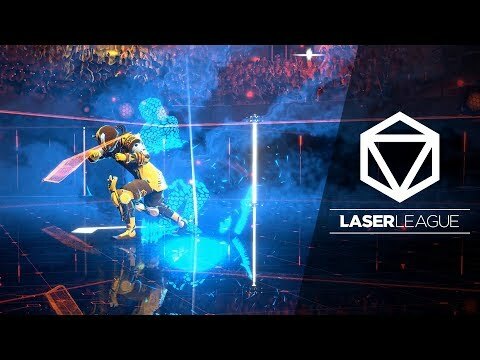 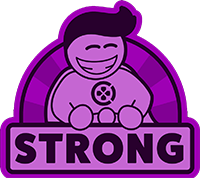 With its low price point and accessible gameplay, if you're into your competitive games, then you should give this one a shot.